Experience holistic medicine and hospitality like in the old days of visiting your house doctor. We proud ourself as being homely with a friendly reception and up to date knowledge about medicine. 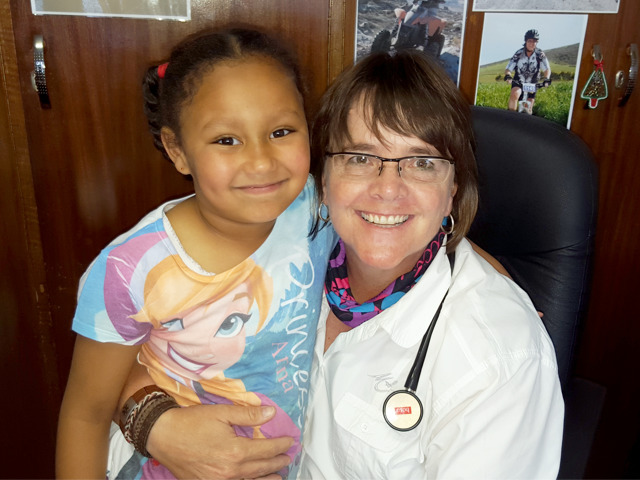 We opened our doors on 15 May 2006, and since then delivered quality care family medicine. We proud ourself as being homely with a friendly reception and up to date knowledge about medicine! We walk the extra mile with and for our patients. My colleague in the morning, Dr. Lize Schnabel, studied with me (the same time) at the University of Stellenbosch. She has 25 years experience in multiple different fields of medicine: Geriatric Psychiatry, Gynaecology and many more. She and her husband also spent a few years in Canada and England, but came back home when they started there family. For the previous few years she worked as the family physician at Discovery. It is a honour to have her in our team. Our very polite and hands on practice manager, Riaan Smit, will always try to help you in any way he can. On 1 February 2017, Sandra Cupido joined our team. I know Sandy for more than 2 decades, and we worked together for 10 years in a surgery in the Cape Flats. Come visit us, and experience holistic medicine and hospitality like in the old days of visiting your house doctor! Dr. Maré is one of the best doctors. She will go out of her way to assist you and she is a people’s person. Well versed in what she does. Dr. Maré Olivier is one of the best doctors I’ve ever met and been to and from now onwards, myself and my children will only go to her. So thankful to her for helping me in a really tough time! Dr. Maré you and your staff are AWESOME. The way you made me feel comfortable, relaxed and guiding me in all the right directions concerning my health. You always go the extra mile. Your service is much appreciated and your efforts don’t go unnoticed. God bless. Love the atmosphere. 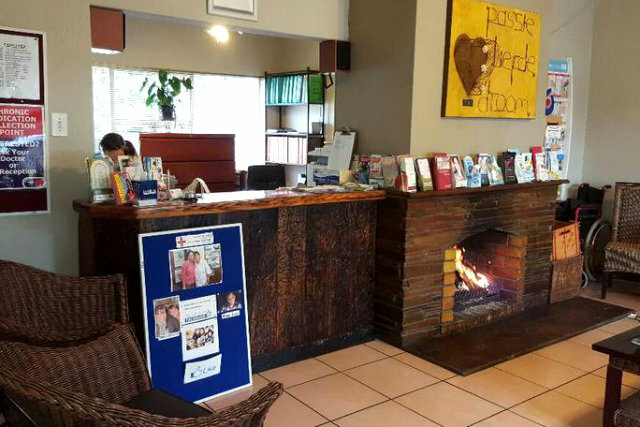 Lovely fire going on these cold Winter mornings – Sincere Friendly greetings from staff and very professional service. Dr. Maré Olivier and Dr. Lize Schnabel’s focus is on Quality Healthcare Guaranteed! And that’s whats important! Good morning All, just want to thank Dr Mare Olivier for the amazing service she rendered. Explaining in debt my chronic condition asthma. The best part of my visit was , that she made me feel comfortable and is very attentive. Thank you Dr for personally giving me feedback about my blood results. I can truly say we have never come across another doctor as passionate about her patients and their health and well being as Dr. Maré Olivier. She is an amazing doctor, someone my family and I hold really close to our hearts. If it were not for her dedication and passion, we would not have known what we know today. 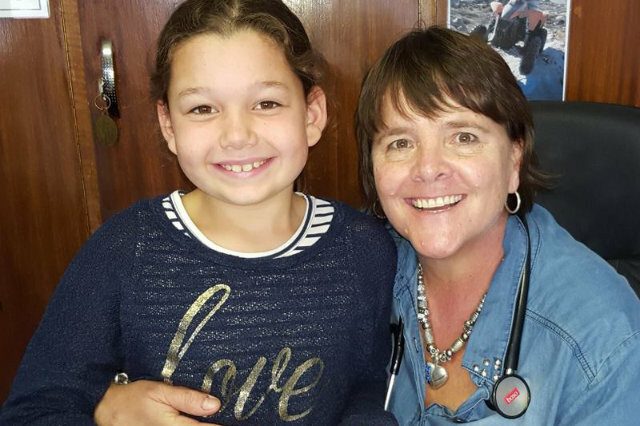 Sjoe wat ‘n wonderlike belewenis om uiteindelik na ‘n dokter te gaan waar ek onmiddellik kon voel dat EK saakmaak en dat ek nie net NOG iemand is wat tjop tjop deurgewerk moet word nie. Sy is sooo vriendellik en gaaf en luister met ‘n oor en ‘n hart wat omgee. Baie dankie vir al die luister en raad en omgee!